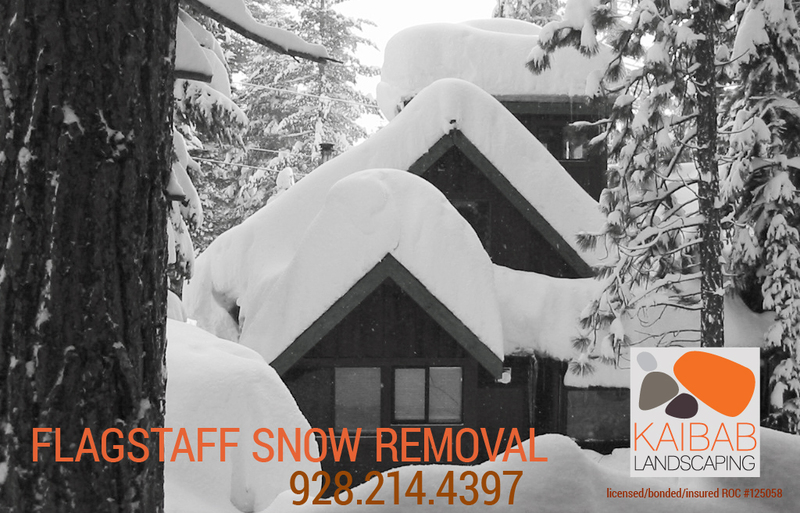 Flagstaff Snow Removal Services by Kaibab Landscape. Expect the same great service! One-time or contract work in the Flagstaff area. Fast Response – Reasonable Rates. Call us to schedule your property maintenance today. 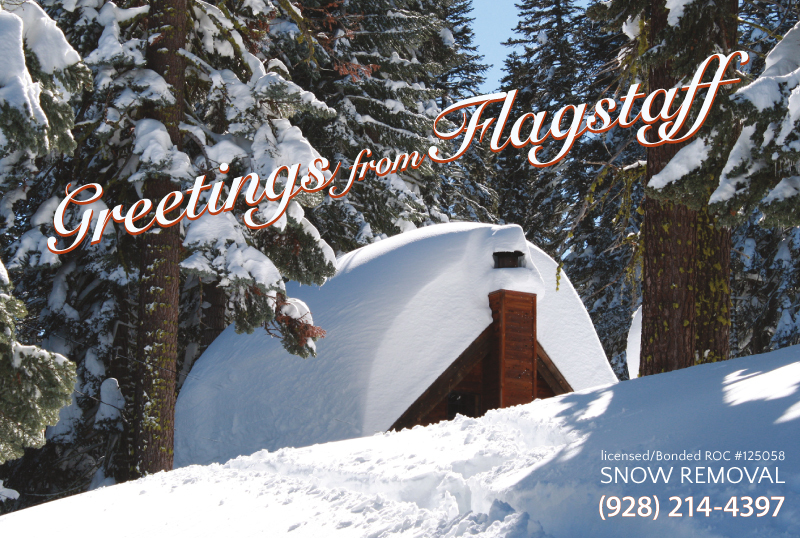 Flagstaff landscaping designs must contend with a high-altitude mountain climate and plan for heavy snowfall during winters and dry, hot summers. 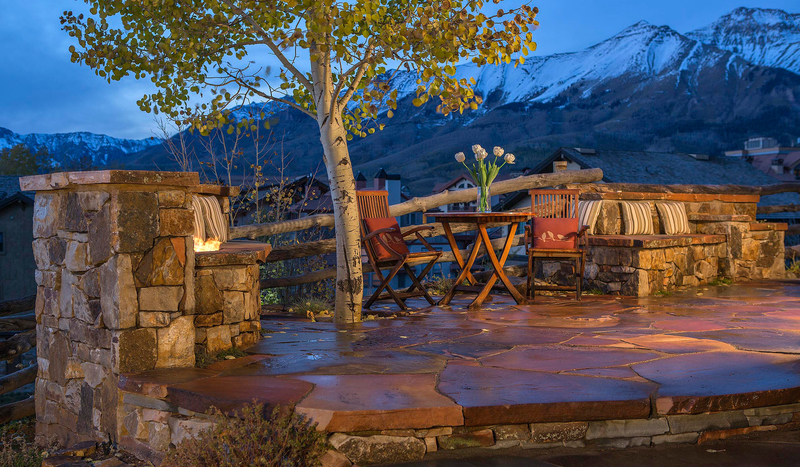 Building a lasting landscape starts with structural hardscaping: patios, steps and walls that must be built to endure these extremes and bring life to a landscape year round. 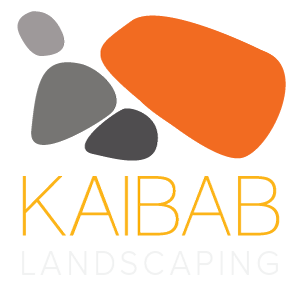 Kaibab Landscaping, Flagstaff Landscaping since 1996. 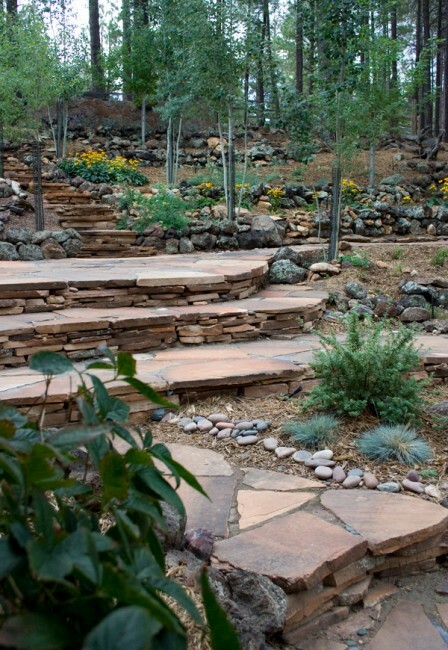 We specialize in flagstone patios built for the Flagstaff, Arizona residence. We create low-maintenance living areas for the outdoors. Our patio designs may include steps, outdoor kitchens, planting beds and fire-pits – we look forward to working with you to meet your goals. We know you will love our patios, rock and stonework. Call on us today for a free estimate. specializing in landscapes and hardscaping with rock and stone. 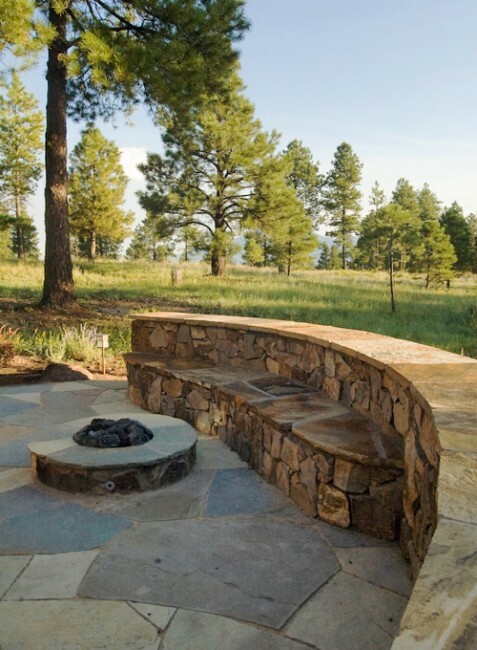 Flagstone patios, steps and walls and custom outdoor living designs such as outdoor kitchens, BBQ’s and fire-pits that blend seamlessly into the Northern Arizona natural landscape come to life in our hands. We look forward to working with you on your next project.